Lexie is looking for a loving home. She's a lovely little girl with the kind of love only a dog can give. Saved from a life on the streets, she's ready to give a lifetime of love to someone special. Wanna be the one? 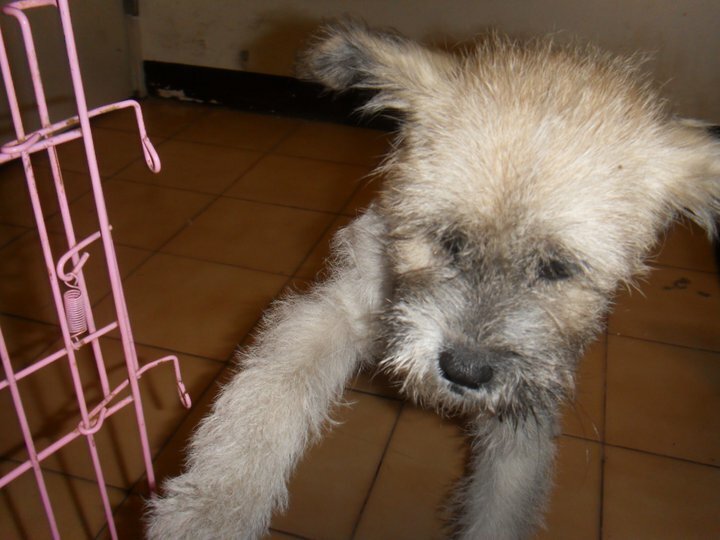 Thanks to Animals Taiwan, this sweet four-month old puppy in perfect health. In the meantime, we're doing our bit as foster parents til you make a choice to give her a permanent home!!! please contact 02-28338820 or adoptions@animalstaiwan.org if you are interested in adopting.